We would like to thank our wonderful parents, students and staff for putting together such a successful Family Day event! 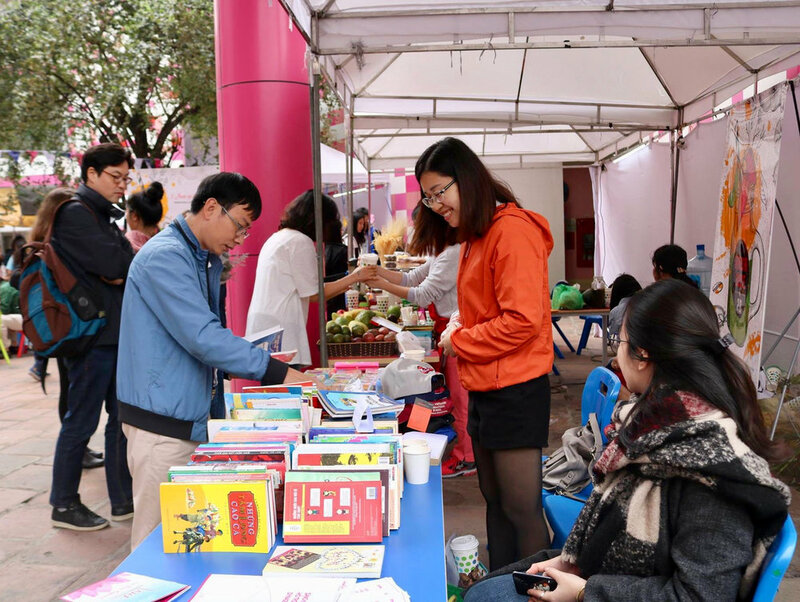 Parents expressed great enthusiasm for Family Day with a wide array of food stalls and games. For the afternoon, our courtyard transformed into a food paradise with dishes from many different countries, including gimbap, vermicelli, fried chicken, and dim sum. 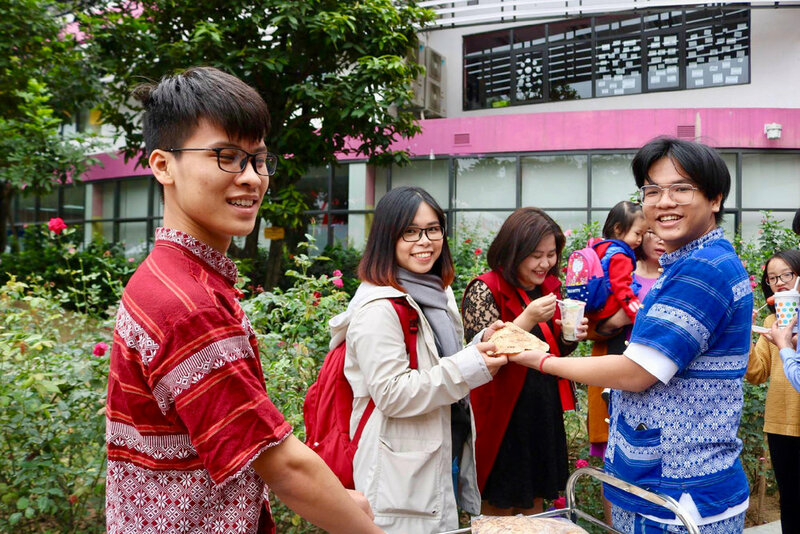 Students helped parents prepare and sell food, and they enjoyed the many games and activities on offer, such as the Amazing Race, the bouncy castle, Vietnamese dance, painting ceramics, drawing, and making cards and candies. An important occasion for connecting as a school community, Family Day was also an opportunity to demonstrate social responsibility and show commitment to environmentally-friendly practices. Instead of issuing plastic bags, parents prepared paper bags for customers and students sold canvas tote bags for charity. Students and parents opted for ceramic serve ware over single-use plastics, and everyone took great care in the clean up. Let's look back at some of the highlights of TH School's "Joy of Spring" Family Day.